3D printing is gaining wide popularity and acceptance across many industries but still many believe its full potential is yet to be tapped. The continuous research is shedding light on new innovations and boosting the capabilities of the 3D printing technology. One such research focuses on 4D Printing. 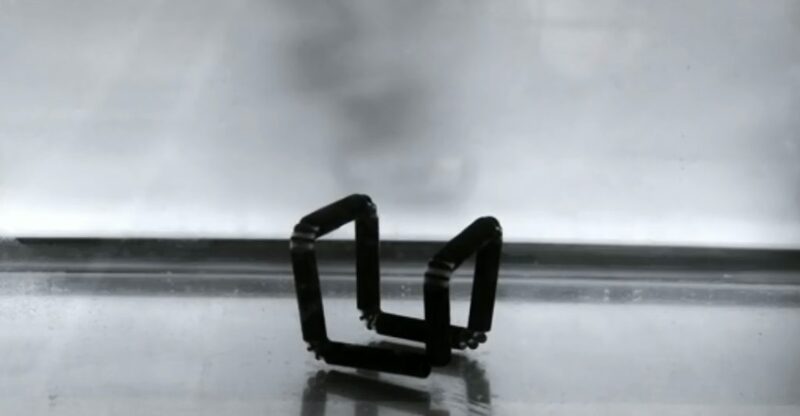 4D printing is a fairly new concept and is being researched at MIT’s Self-Assembly Lab led by Skylar Tibbits, Self-Assembly Lab Director and trained Architect, Computer Scientist and Artist. This research is a collaboration between Stratasys’ Education, R&D departments and the MIT’s Self-Assembly Lab. 4D printing relates to an advanced version of 3D printing where the fourth dimension is Time. 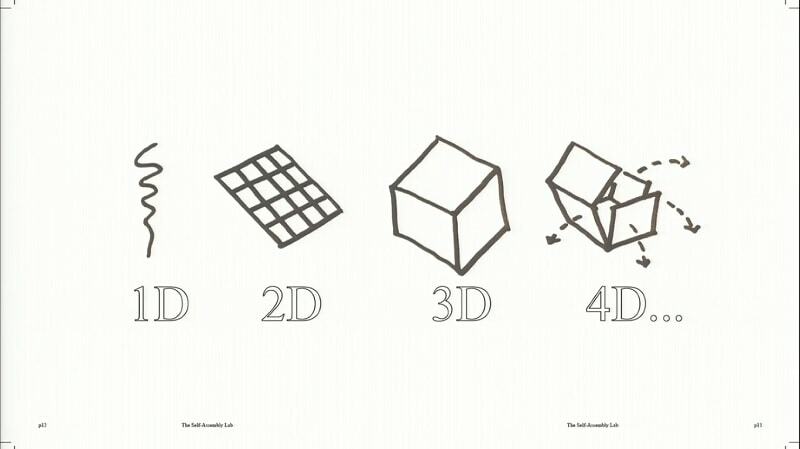 This fourth dimension refers to the concept of self-assembly wherein the 3D printed object can reshape or self-assemble itself on application of an external passive energy like heat, gravity, magnetics, or simply hot water. This unique research focuses on developing self-assembly technologies for large-scale structures in our physical environment. The research is making use of Stratasys’ Connex technology. It offers a single print in multi-materials and can transform any 1D 1D strand into 3D shape, 2D surface into 3D shape or morph from one 3D shape into another. The Connex technology is helping the researchers immensely as it allows to program different material properties into each of the various particles of the designed geometry. The self-assembly needs energy to shape-shift and water is its most common activation energy. There can be countless real-world applications for such 3D printed objects. Imagine a valve which opens and closes depending on the temperature of the liquid flowing through it. Pipes which change their shape to accommodate the flow rates. Childcare products like clothes which adapt to changes in temperature, humidity, etc. to extend comfort to the wearer. Appliances which adapt to moisture or heat to provide optimum functionality. Many groups of scientists believe this can be a reality in the coming future and will lead to futuristic applications to simplify and modify human lives through innovative products.